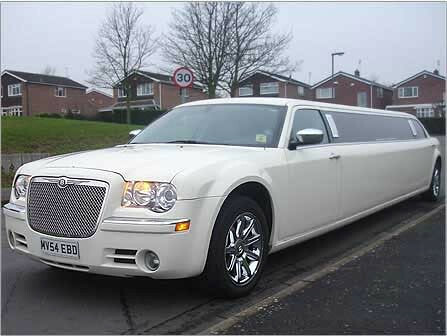 The 8 seater Bentley Mini is our ultimate stretched Bentley Limo. 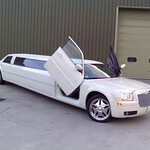 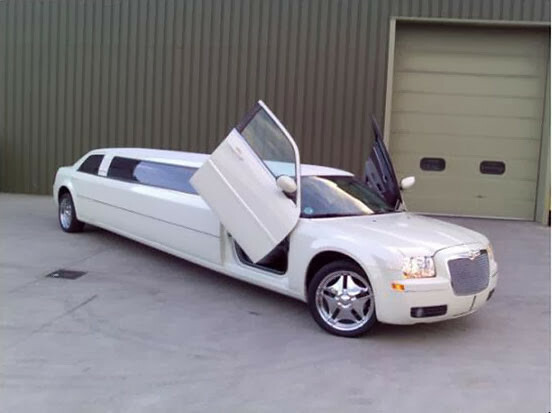 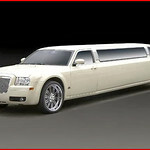 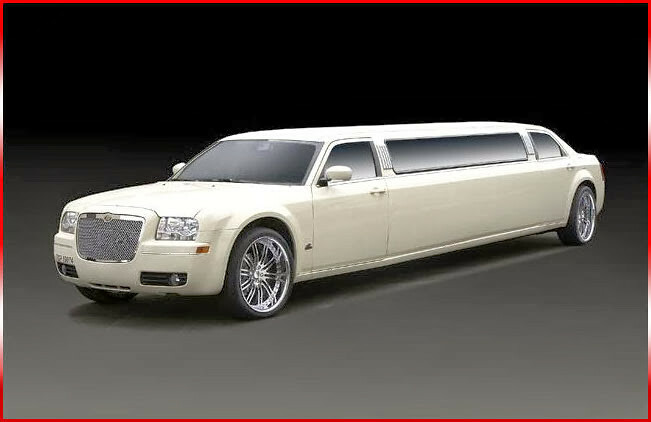 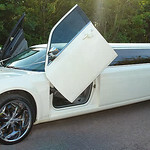 It offers the same stretch limo interior of leather sofas lights and sound system. 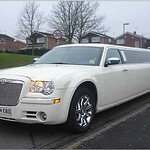 We cover the Edinburgh - Glasgow belt and makes a stylish group transport go about the town.